Building authentic connections with others. Uncover and celebrate the innate value of each individual. Train effective leaders who empower organizations to reach their full potential. 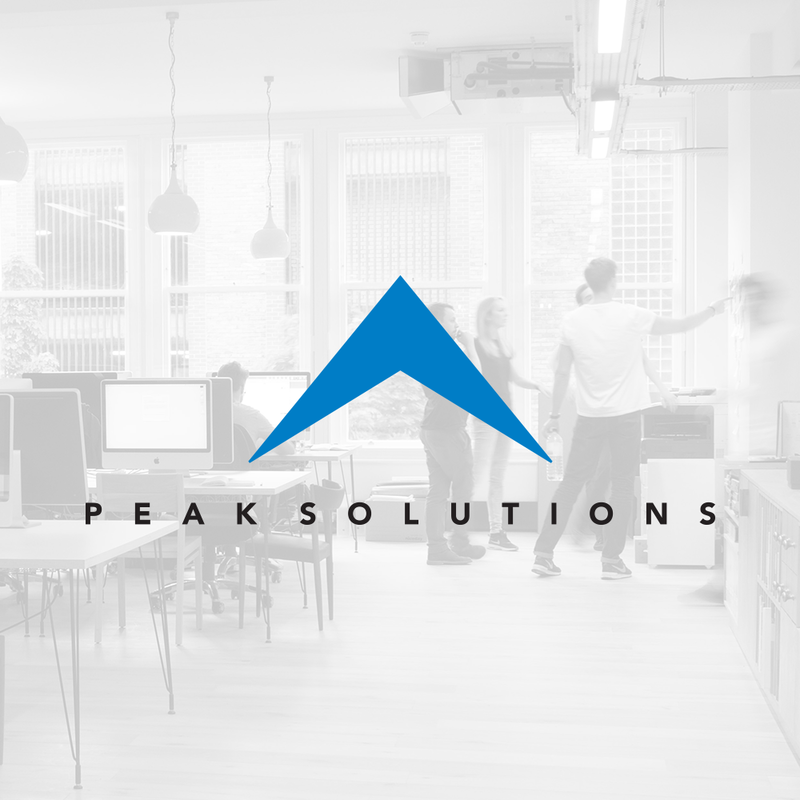 Peak Solutions originally approached Folsom Creative with a request for an updated web design to improve search engine rankings and increase organic traffic exposure, communicating their services in aclean and easily navigable way. 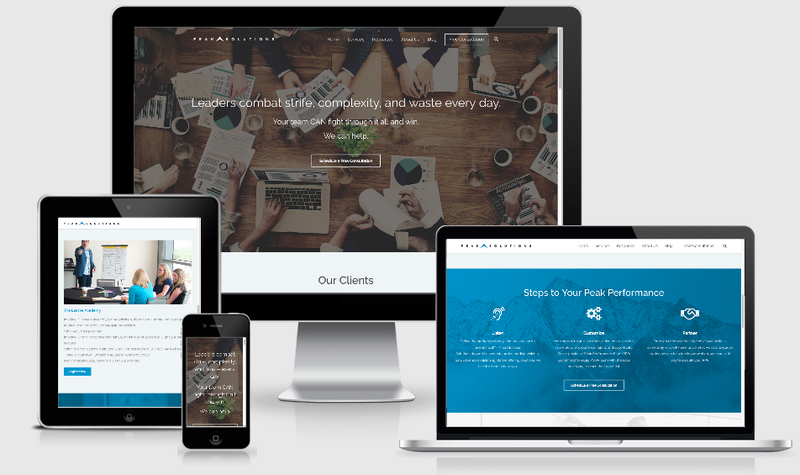 We helped them establish a consistent brand identity by creating a responsive and SEO-friendly website that represented their core values.